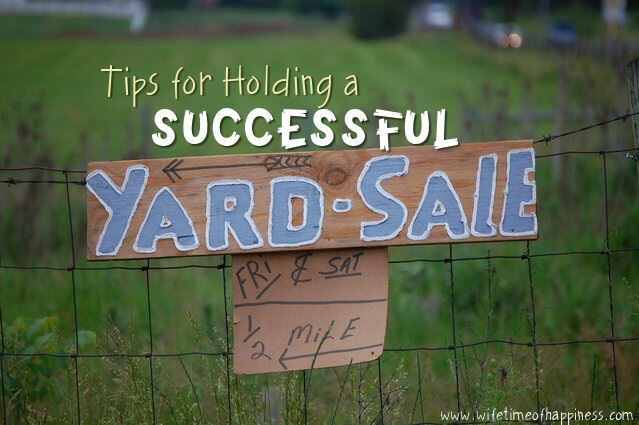 Today I'm sharing some secrets on how to hold a successful Yard Sale! Come on inside and take a peek! This entry was posted in Organization, Seasonal: Spring, Seasonal: Summer, Summer and tagged garage sale tips, garage sales, how to hold a garage sale, how to hold a successful yard sale, how to hold a yard sale, how to make money at a yard sale, make money, spring, spring yard sales, tips for a holding a good yard sale, tips for holding a successful garage sale, tips for yard sales, yard sale, Yard Sale Tips, yard sales.